high-quality and safe products to our clients with our best. aqufill applies progressive HA technology to increase long-lasting effect, safety and removability. 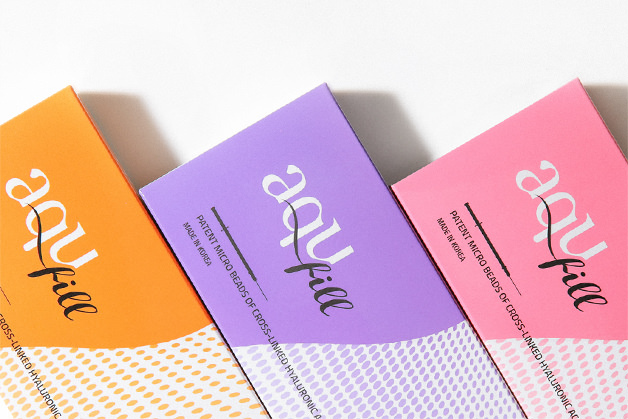 aqufill shows extremely high hydrophilic capacity thanks to its stable molecular structure and it remains 100% HA, showing a new level of filler compared to the competitors. 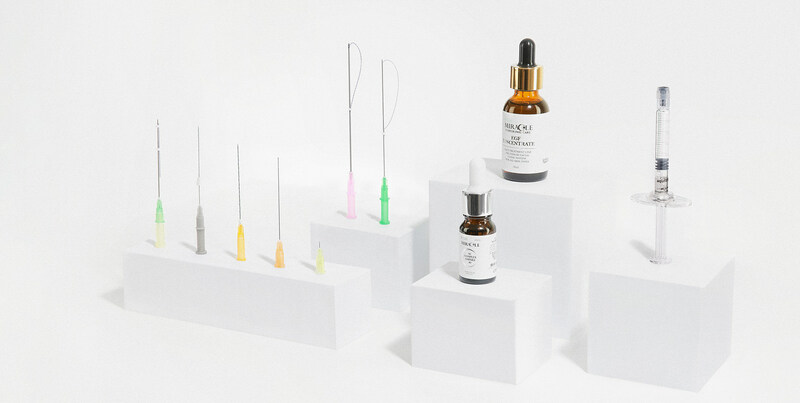 TOAS is a cosmeceutical brand that distributes more than 100 hospitals and clinics in Korea, used after treatment in hospitals and clinics as it contains medicinal and therapeutic ingredients. 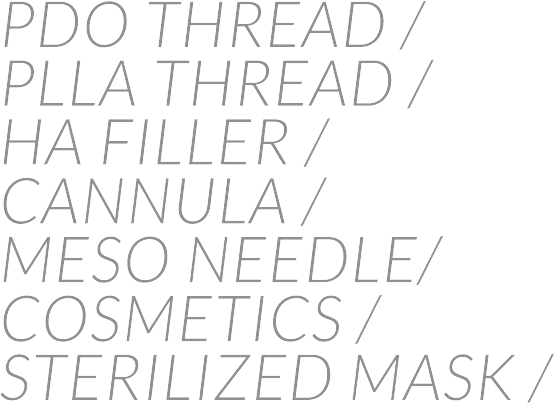 TOAS has “skin care” and “functional” cosmetics. The thin wall needle enables less extrusion force and results in smoother injection. 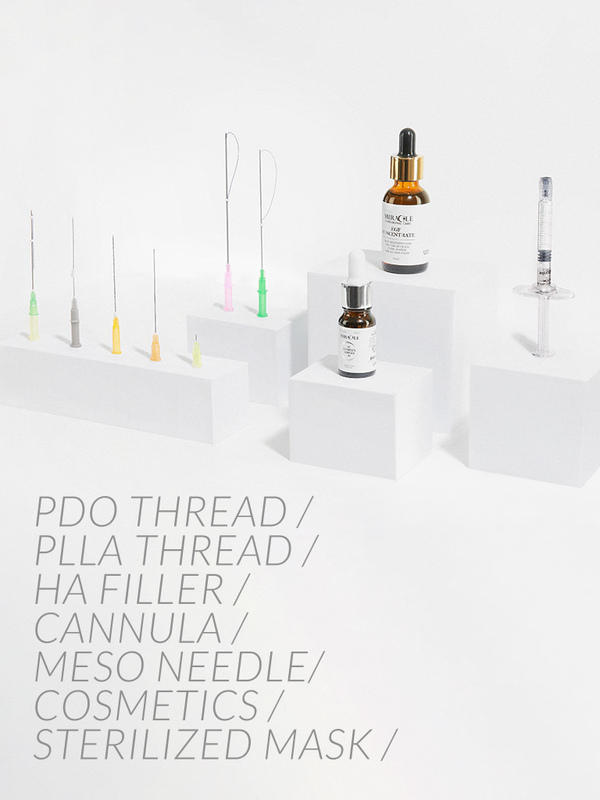 Meso therapy needle is effectively used for various ways such as injecting hyaluronic acid, local anesthetics, mesotherapy and placenta as well as high viscid solution. 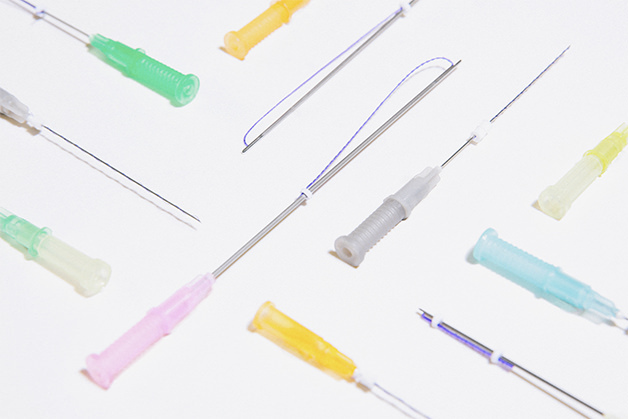 Cannula can be performed through a single access point, and the extended length of a cannula allows for the selection of the safest incision area. Also it can be bent around tissue structure and push away blood vessels and nerve, where a needle would simply pass through. 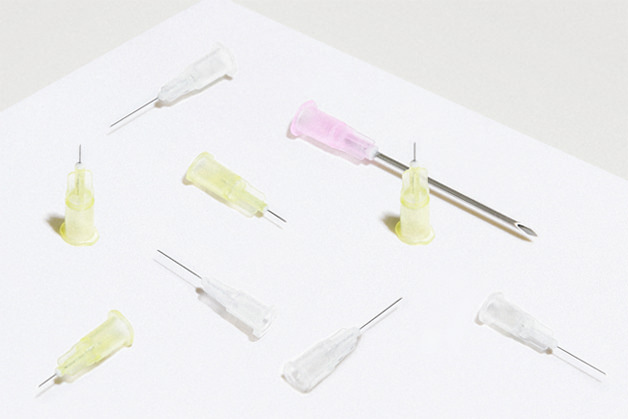 Thus, cannula can reduce pain and shorten recovery time, making the procedure more comfortable for the patient. 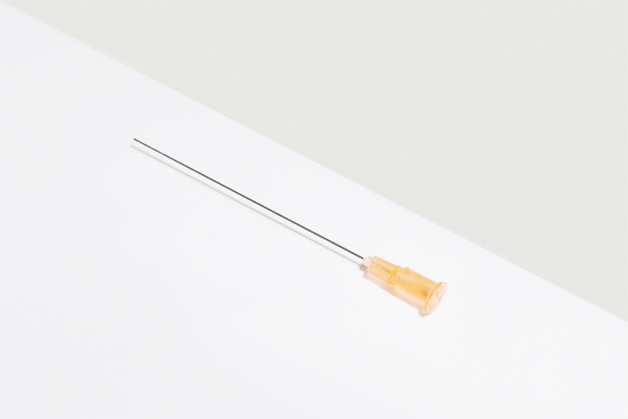 Furthermore, blunt cannula helps to reduce the risks of intravenous arterial embolism, enhancing patient safety. 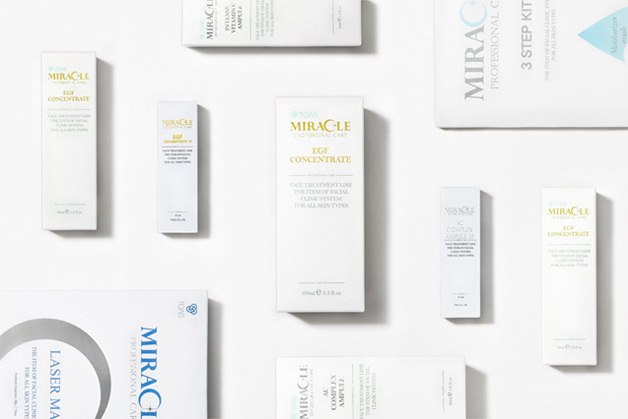 As skin becomes extremely dry and sensitive after laser procedures, strong calming and hydration are essential. 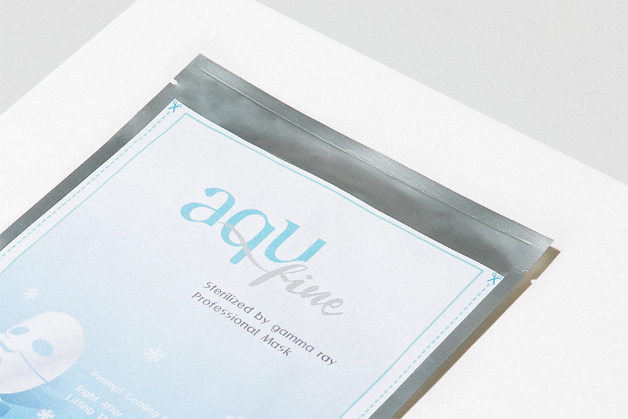 Containing collagen and pure hydrating ingredients, aqufine is safe with any type of skin and expedites the healing process of the dermis. As skin becomes extremely dry and sensitive after laser procedures, strong calming and hydration are essential. Consists of collagen and pure hydrating ingredients, aqufine is safe with any type of skin and expedites the healing process of the dermis.